There is really no way to introduce this offering from Freebird, other than to let the image speak for it-, or more correctly, Himself. In her own words, "Here is my king twinchie. 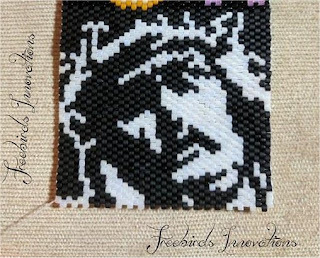 I decided to make the picture of Jesus that shows him with the crown of thorns. It is the one that has reversed colors, black background and white drawing, I love the contrast that it makes." Be sure to check out her blog! A photograph of a traveling checkers game. 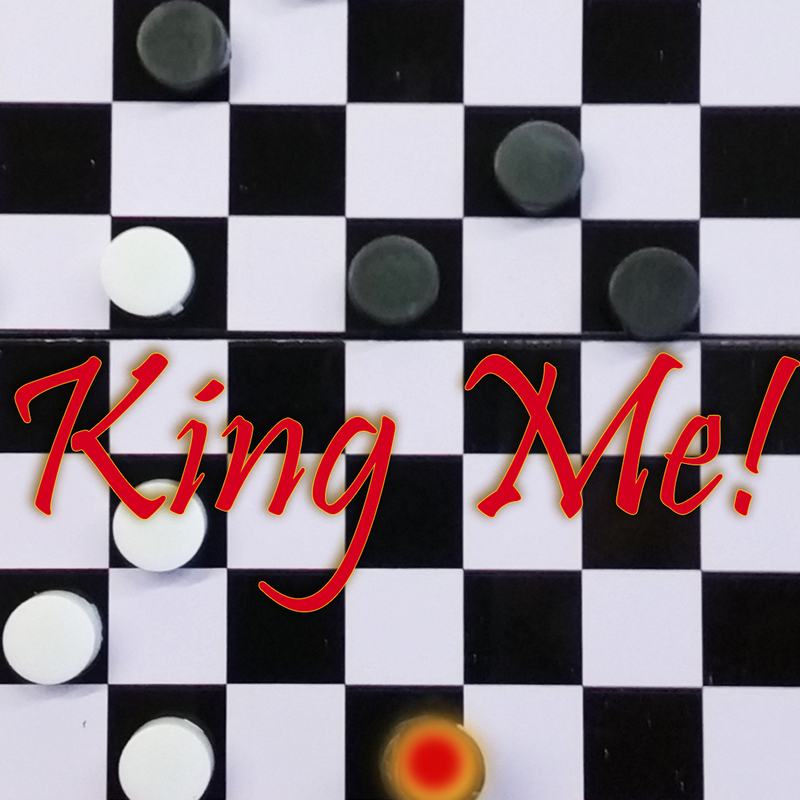 We can't believe that it's the only checkers we have around, not even RED playing pieces. We'll have to correct that! love that you are back and I love that we both went with the black and white themes!